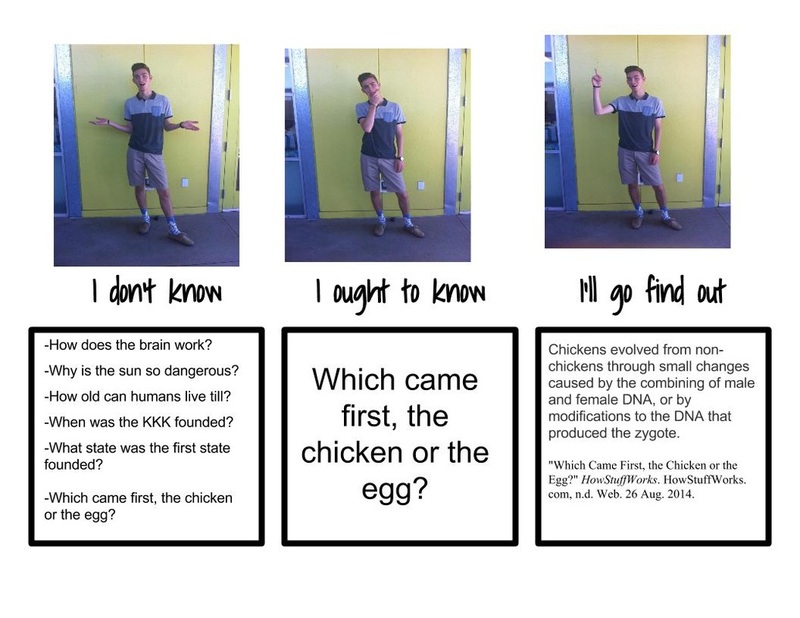 In this mini-project we came up with a question that was related to either biology or english, which we wanted to learn more about. I chose a question about biology. After coming up with the question, we had to research it and answer the question with a good explanation. "And Now I'm Wondering"......... Are chickens still mutating today?